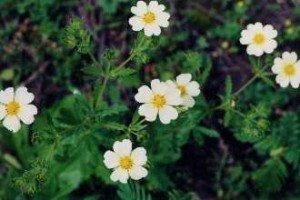 Appearance: Typically grows in clumps or bunches. 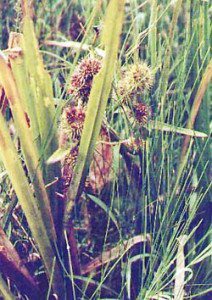 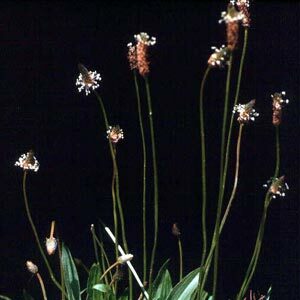 The stem can grow up to 8 inches high. 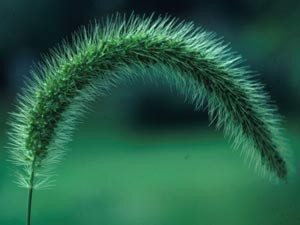 It has slightly flattened. 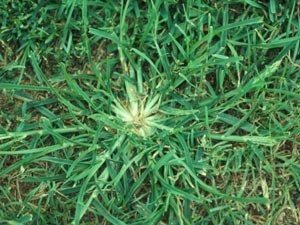 This is not to be confused with perennial bluegrass which is more desirable. 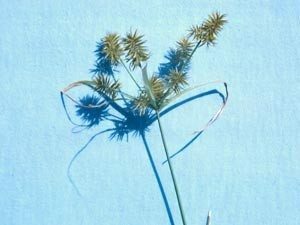 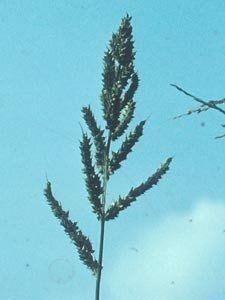 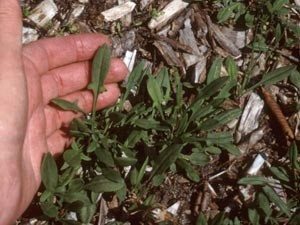 Appearance: This sparse, spread out grass, has a flat leaf that has a bluish-purplish tint to it. 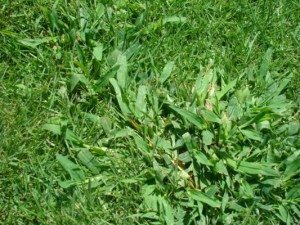 It can grow up to 4 feet tall if not mowed! 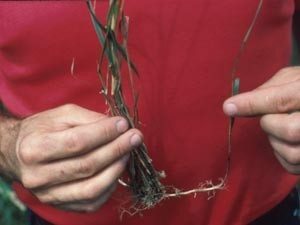 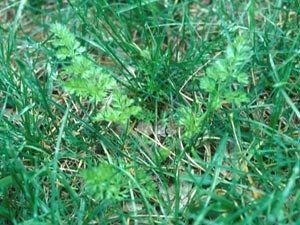 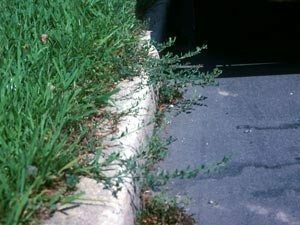 It is also a “nutrient drain” in your yard, pulling the nutrients away from the good grass. 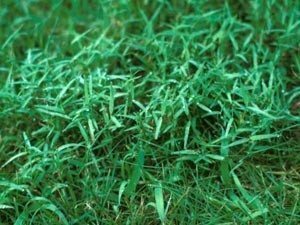 Appearance: This is a low, dense spreading grass. 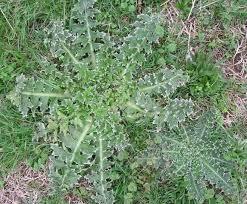 It is often used in sports fields where it is very hardy and can quickly recover from damage. 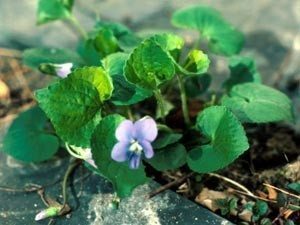 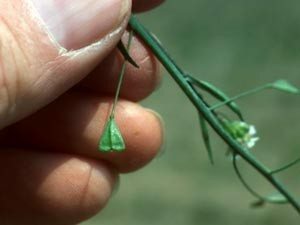 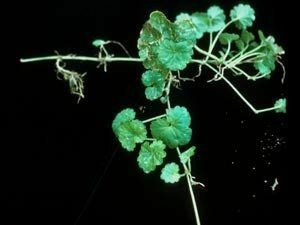 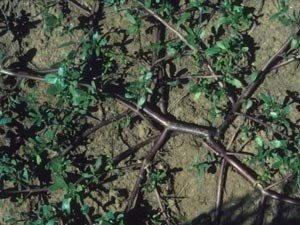 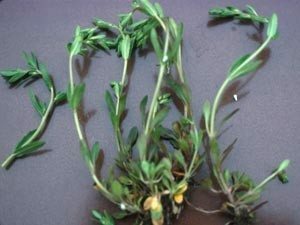 It can be a difficult weed to remove because even though the tops of the plants only grow a few inches high, the roots can go down over 6 feet! 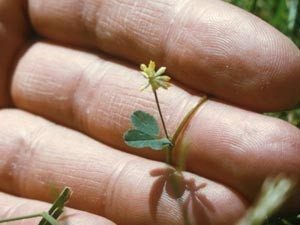 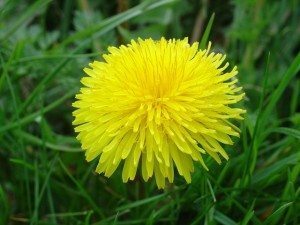 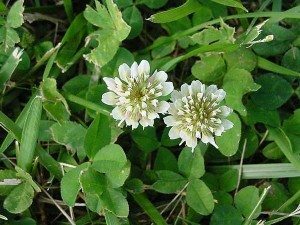 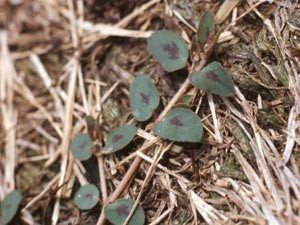 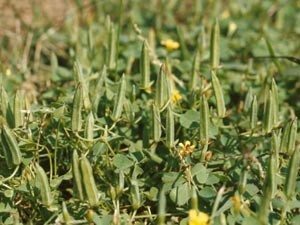 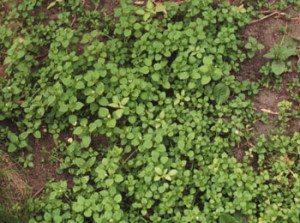 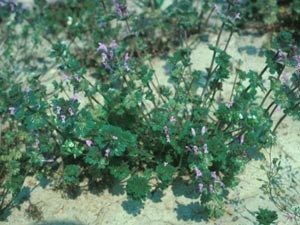 Appearance: Looks very similar to and is often confused with clover, however the flowers are yellow rather than pink or purple. 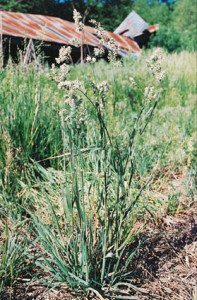 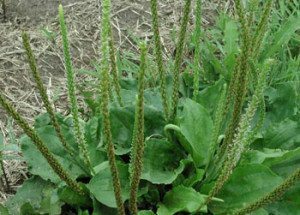 It is considered a noxious weed.